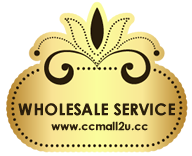 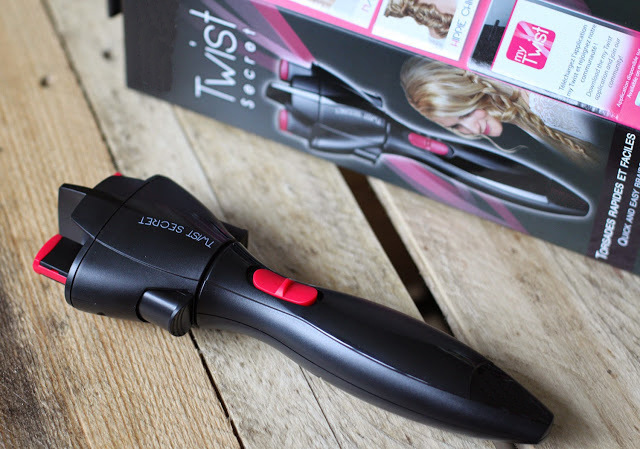 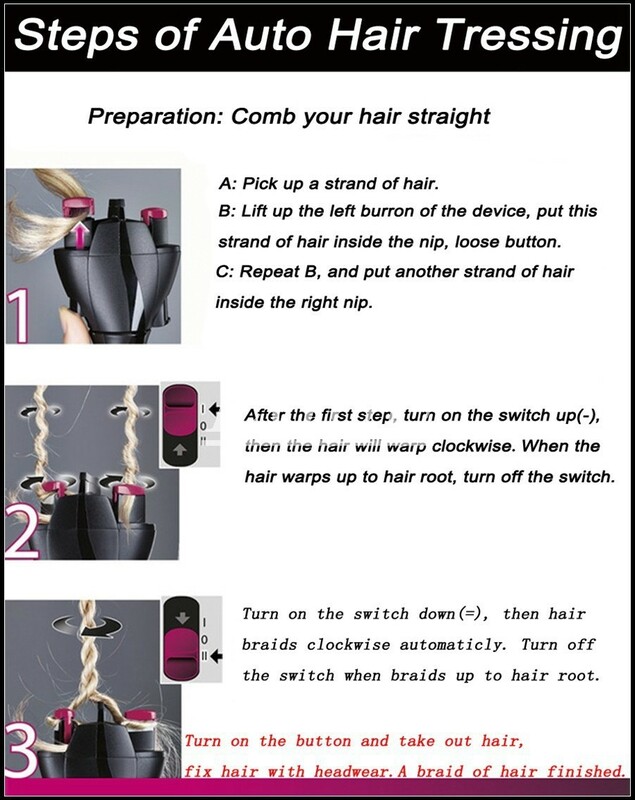 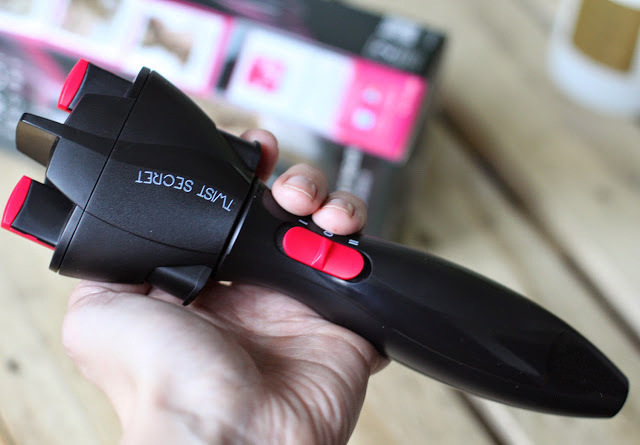 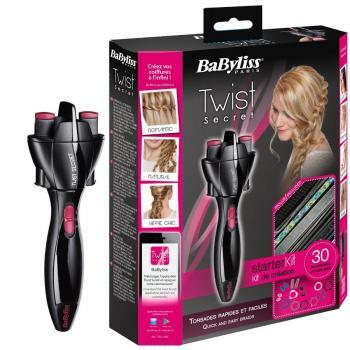 Twist Secret is a completely new hairstyling tool that is very useful for twisting hair quickly and easily. 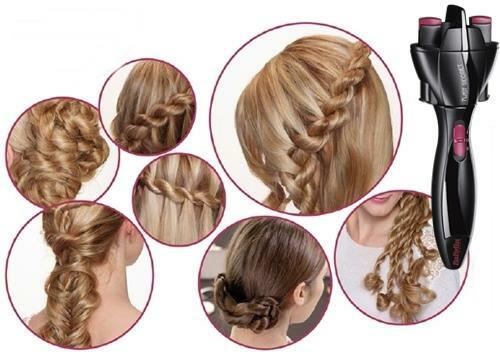 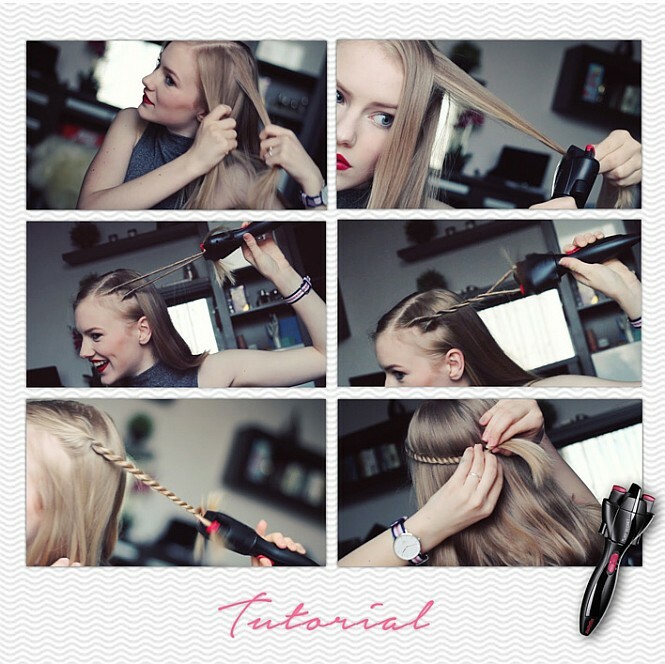 In a few easy steps, create your own stylish curls, which can be held in place later on with jewellery or bands. 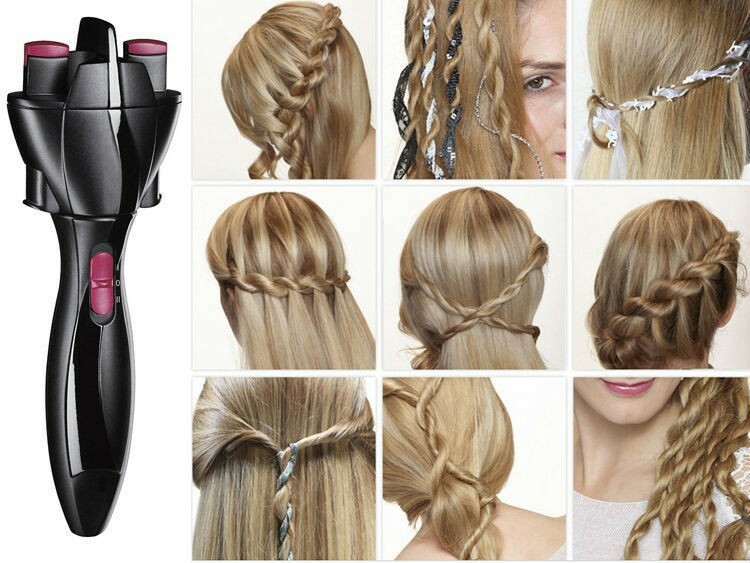 With the Twist Secret, you’re free to try out new ideas in styling: twist and curl all your hair or just a few locks.